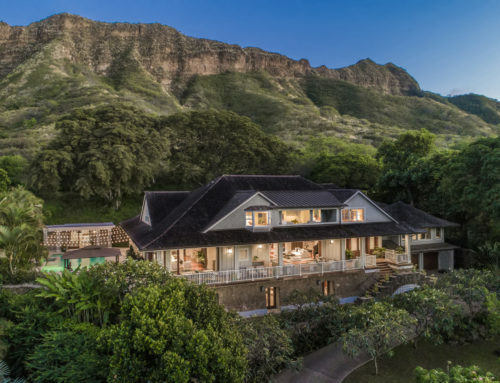 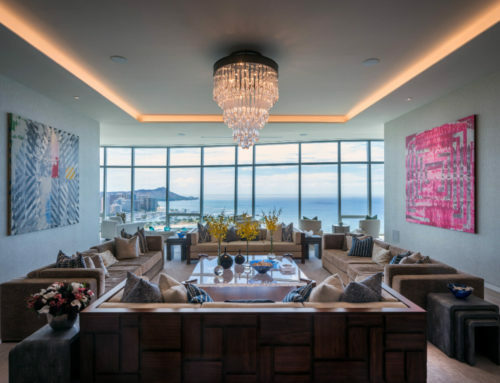 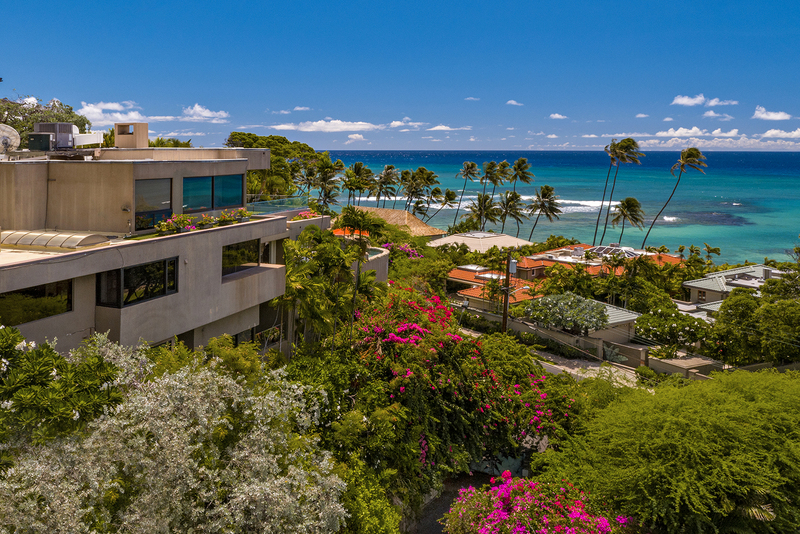 Among the most coveted, landmark properties in Honolulu, is this island-inspired home that captures shimmering Pacific Ocean views from the slopes of Diamond Head Crater. 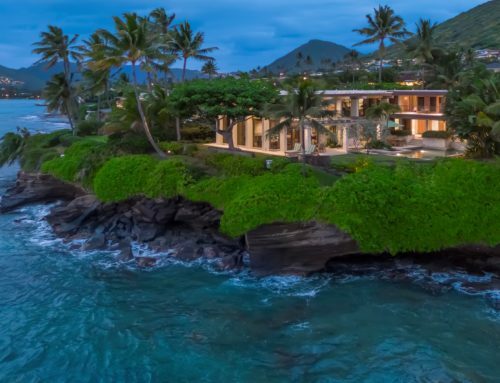 Only the finest craftsmanship, finishes and appointments are showcased within this phenomenal estate, which embraces breathtaking seaside views where whales can be seen frolicking around. 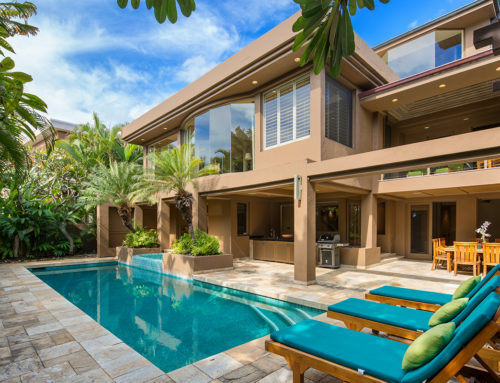 A classic embrace of quality and sleek, contemporary style is infused through the use of unique ceiling designs, rich wood and tile flooring and an abundance of windows that bring the outdoors in.The gorgeous residence spans approximately 5,847 square feet and hosts grand-scale living areas, including a spacious living room that opens up to an indoor pond, dining space and sparkling chef’s kitchen. 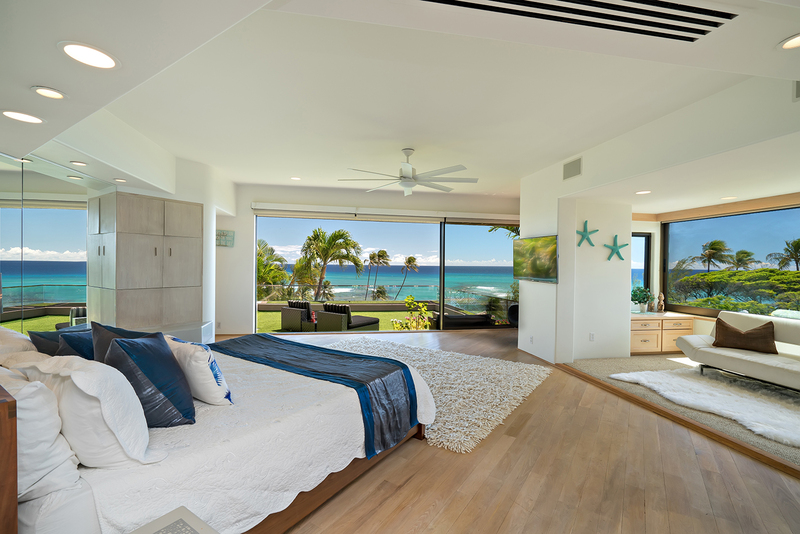 Four bedrooms include a magnificent master suite with a private lounging area, walk-in closet and a spa-like bathroom. 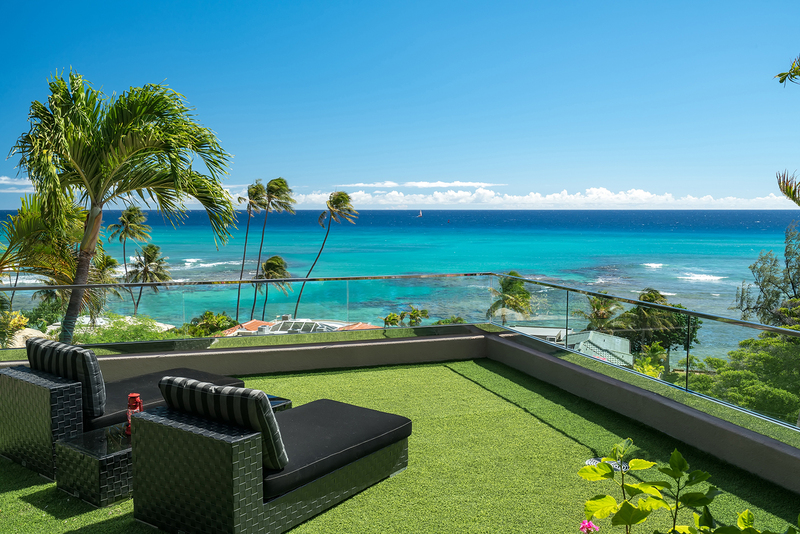 A large sun deck with a stunning tropical backdrop provides the ultimate space for hosting celebrations. 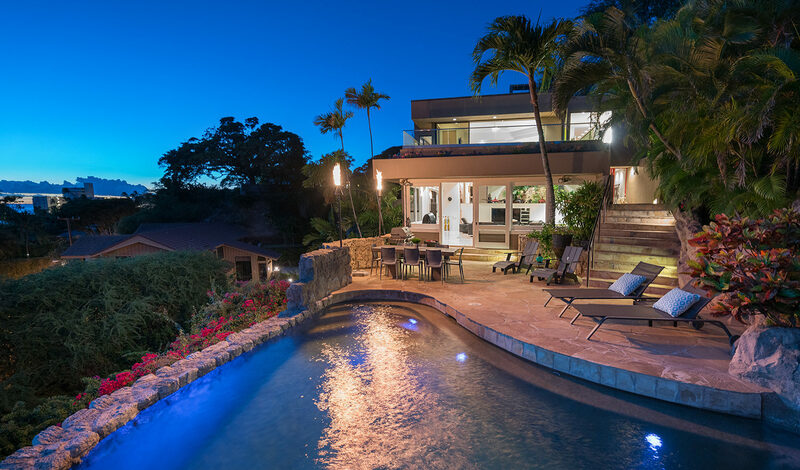 Surrounded by beaches and ever-changing panoramic views, the grounds are ideal for entertaining and include an infinity pool with flowing waterfall surrounded by ocean views and swaying palms. 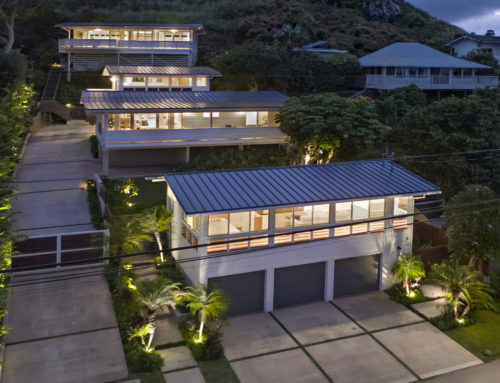 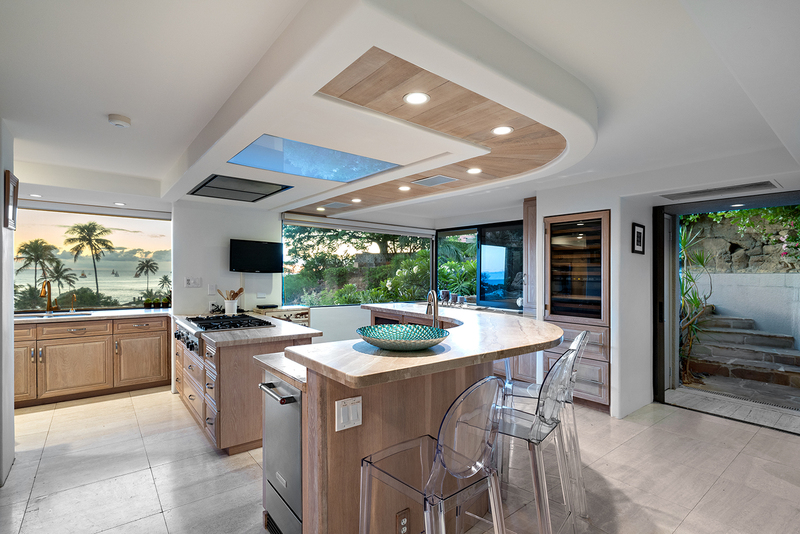 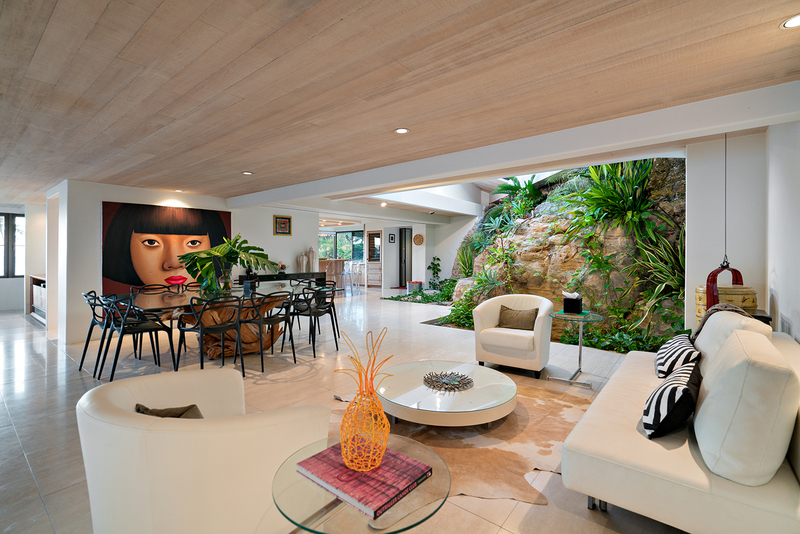 3220 Diamond Head Road is listed at $6,950,000 by Anne Oliver of Coldwell Banker Kahala.